Plantronics DA90 USB Digital Audio Processor - Headsets Direct, Inc.
Tech Tip: This product uses 6-pin quick disconnect and is not compatible with 4-pin headsets and training cables. 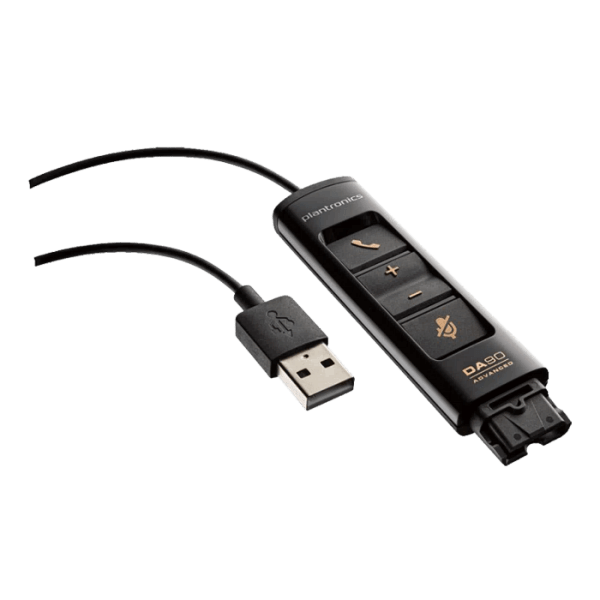 Turn every call into a smarter customer interaction with the Plantronics DA90 USB Digital audio processors. 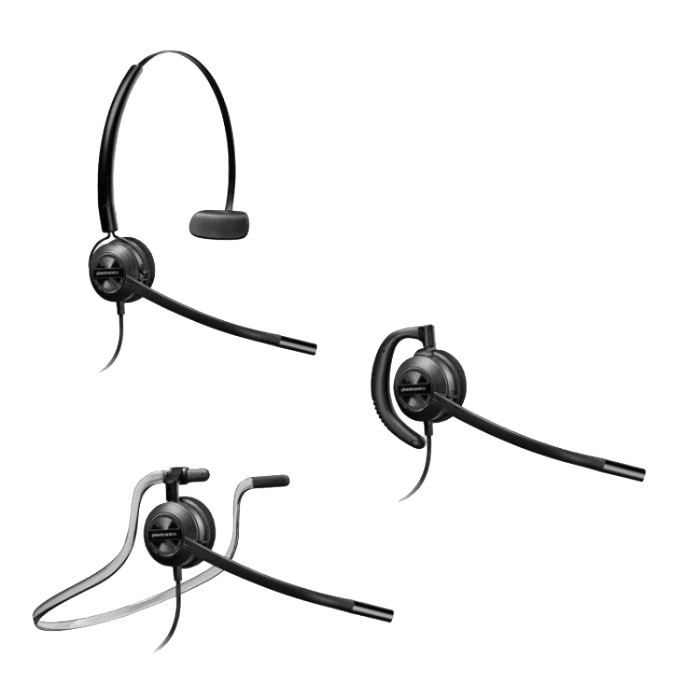 Lightweight and simple to use, the DA90 audio processor is purpose-built with cutting edge design, 6pin Quick Disconnect, enhanced noise cancellation, and premium audio; they also help you meet OSHA and Noise at Work regulations. 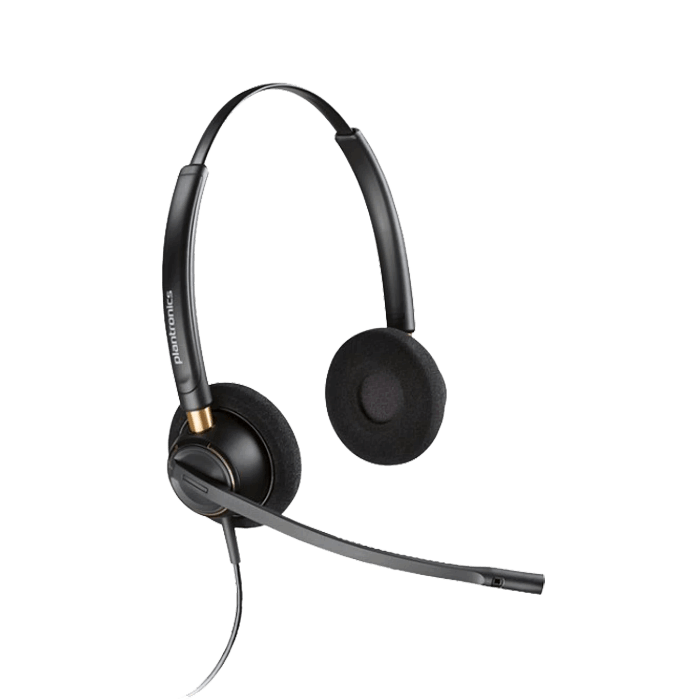 When combined with Plantronics Manager Pro, an additional service, intelligence in the DA90 gives you more information about the performance of your customer service center. 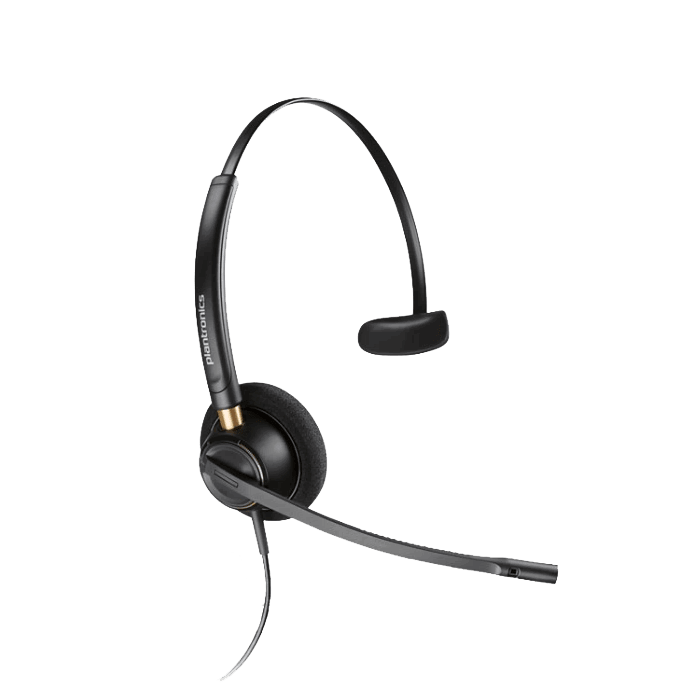 The DA90 goes one step further with optional support for headset inventory management. The DA90 also features fingertip call control. 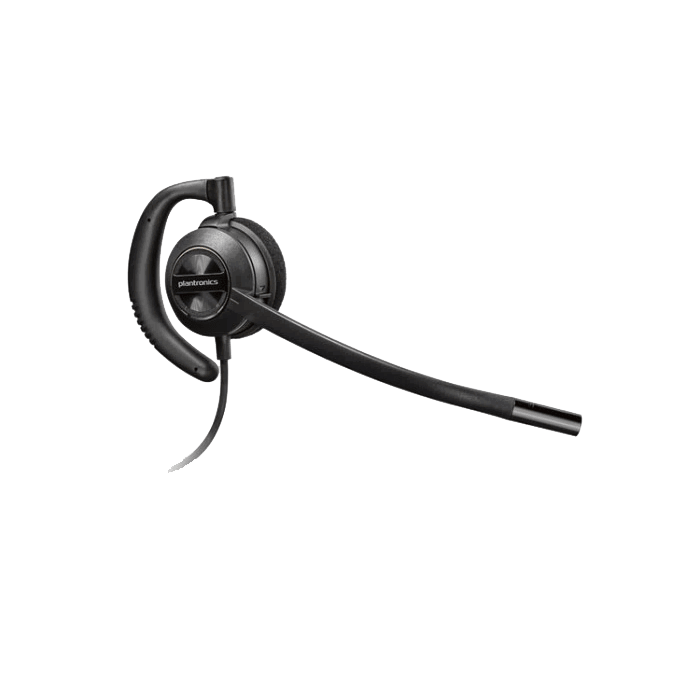 Start having smarter conversations with the Plantronics DA90 and Plantronics digital series headsets.